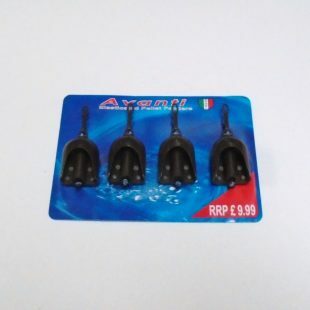 Fishing Tackle at Amazing Prices – There’s no catch! 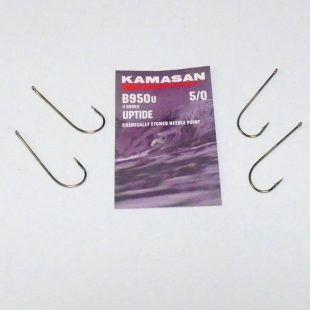 Latest Items Added For Sale – Start Shopping Now! 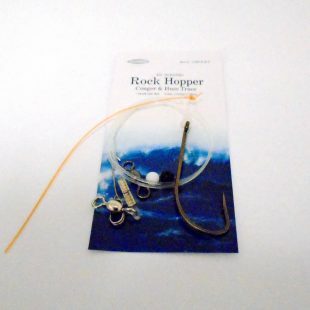 Fladen Rock Hopper Conger and Huss Trace with 8/0 Hook and 200lb line. 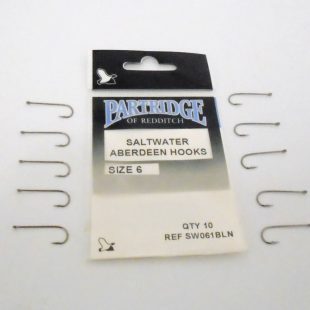 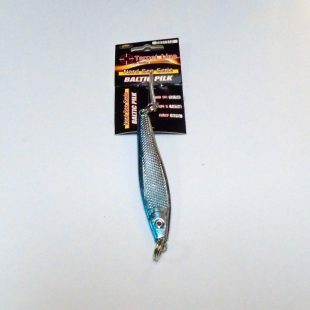 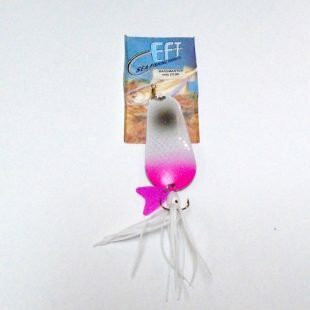 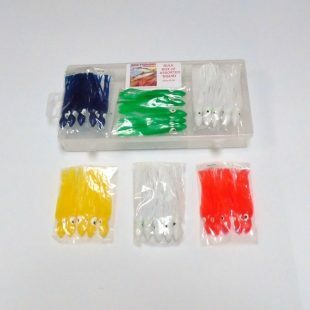 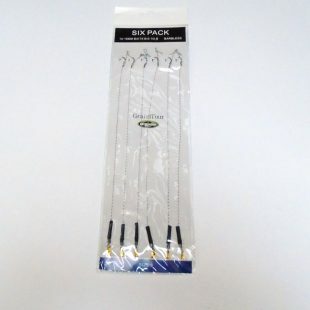 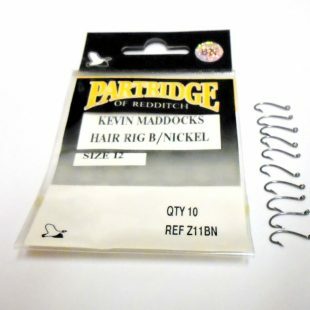 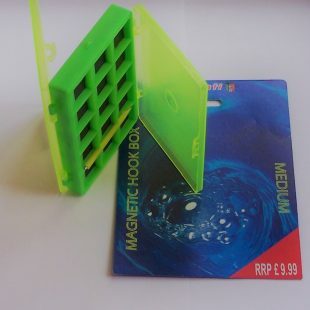 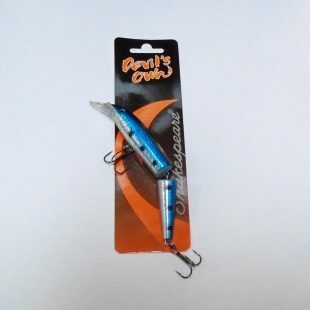 Big Brand Fishing Tackle – Small Prices! 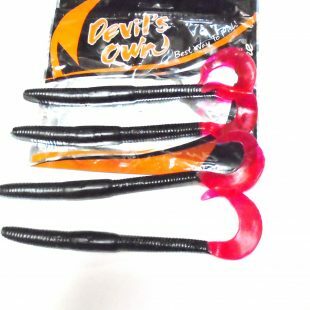 We have end of the line fishing tackle bargains from all the top brands from just £1 – At this price they wont last for long – when they’re gone, they’re gone!